Your Pen-Guins pen out of ink? 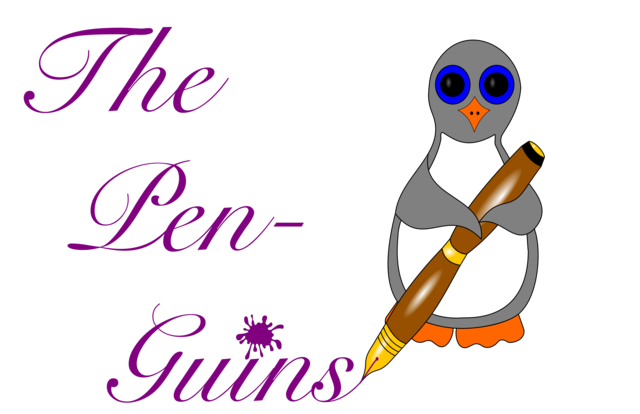 Visit Pen-Guins at a show with your pen and get free refills for life. Come and see Pen-Guins in the 2013 RadCon Dealers room.